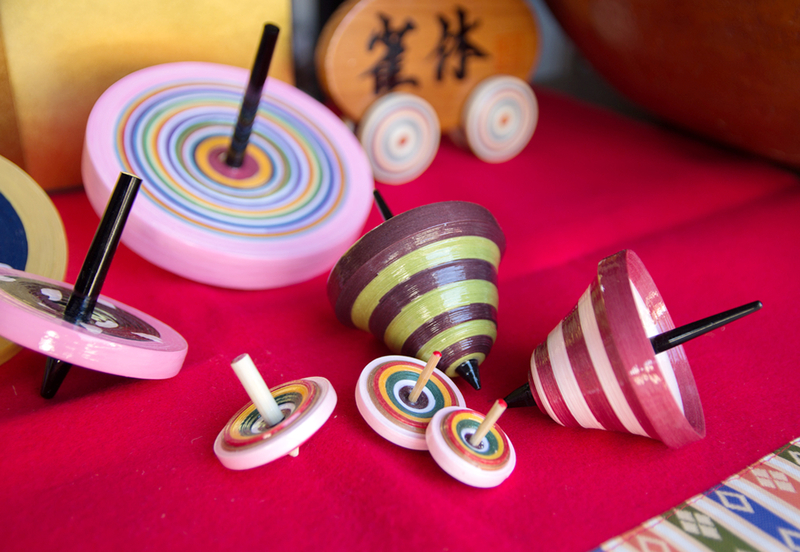 Studied the making of Kyoto spinning tops under his father when he was an elementary school student. 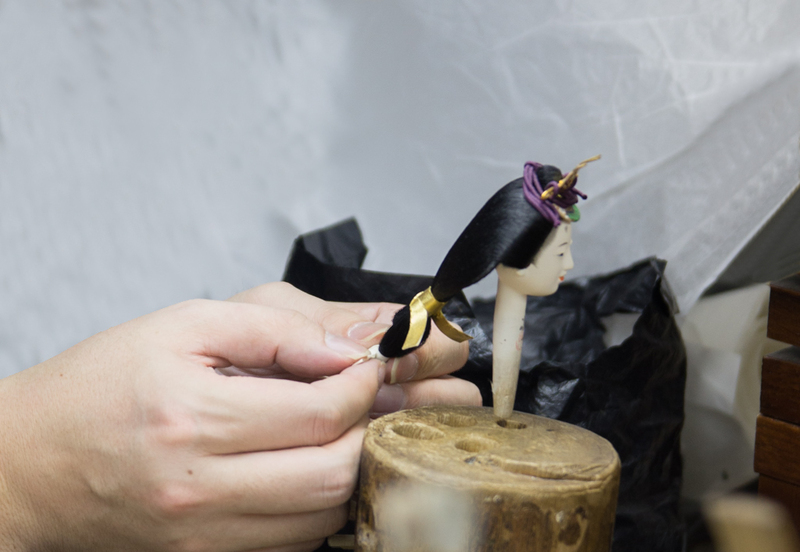 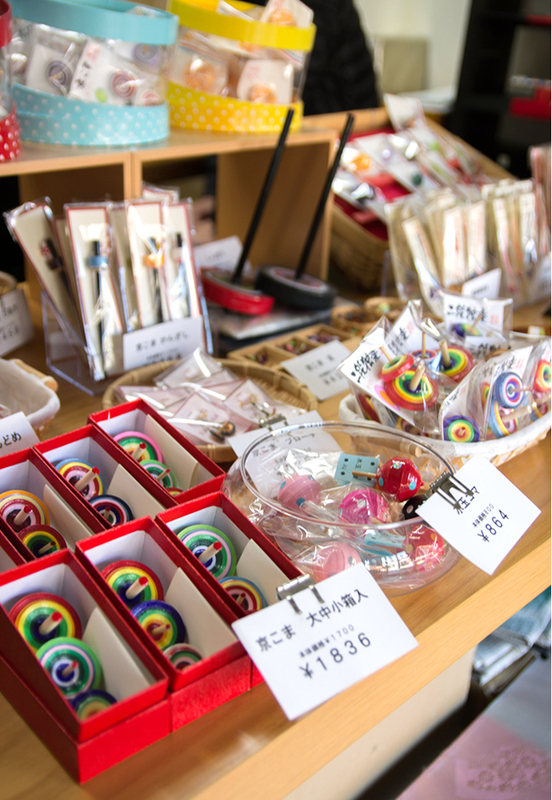 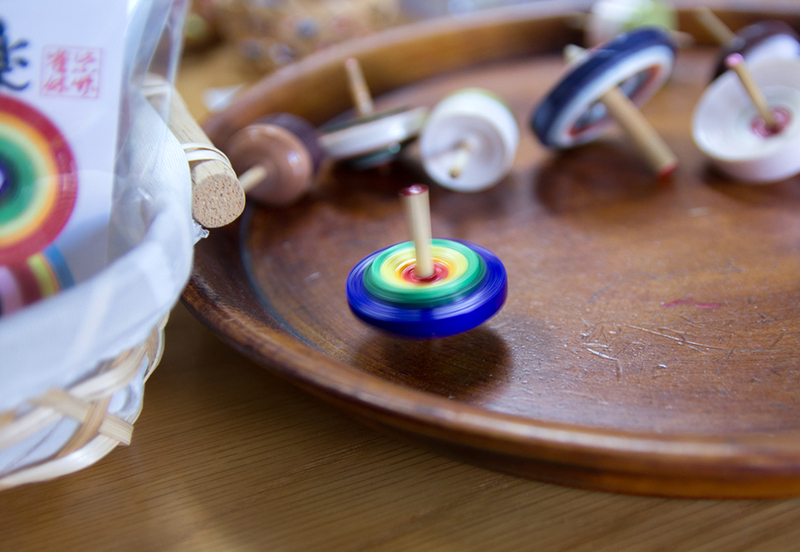 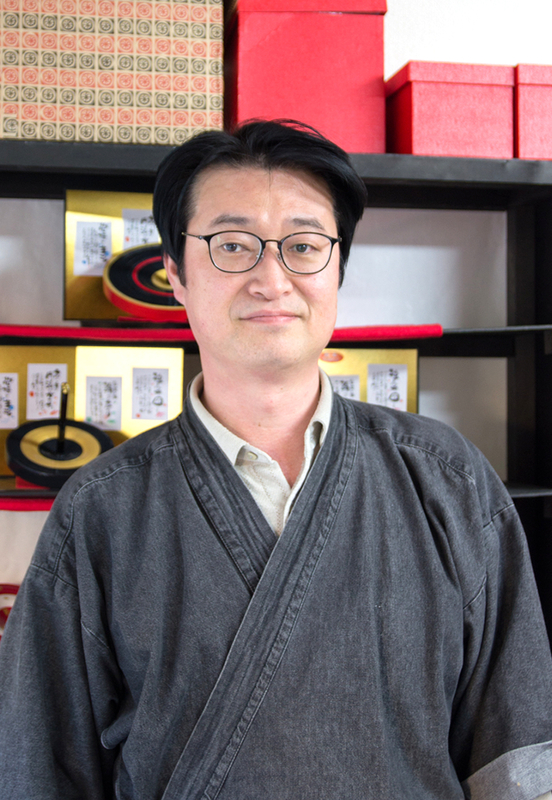 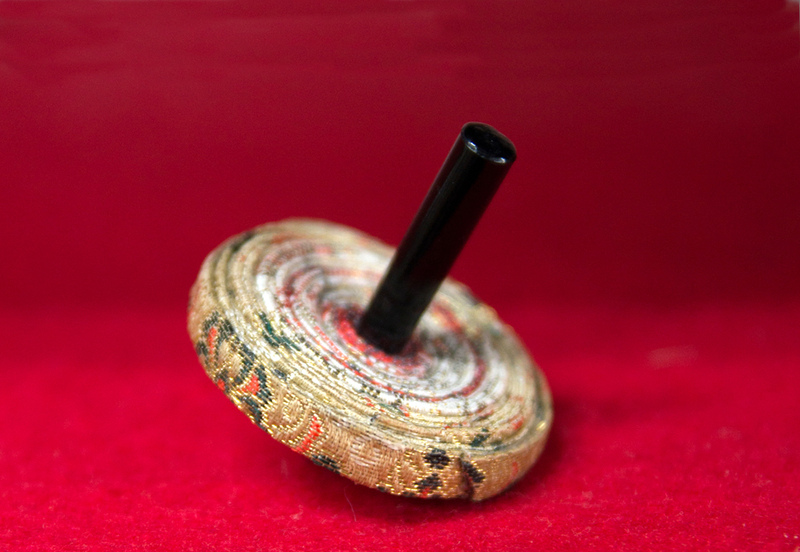 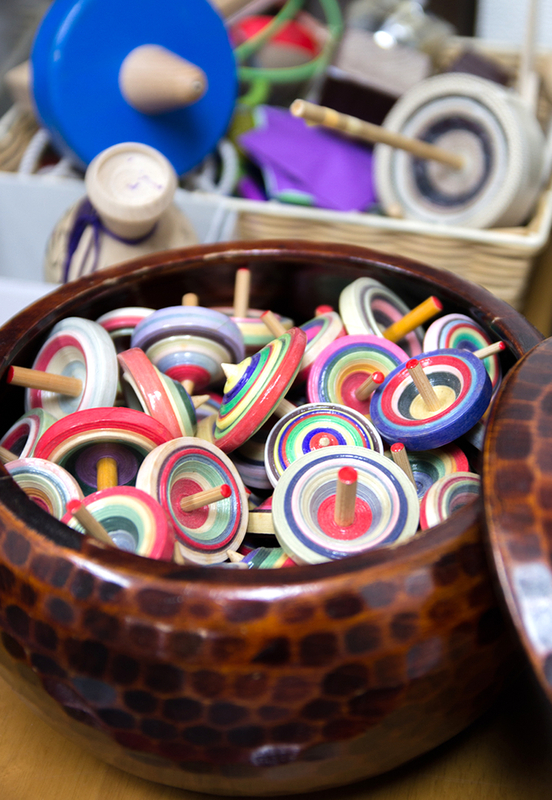 2002 Resigned from a company and started the production of Kyoto spinning tops to revive the tradition. 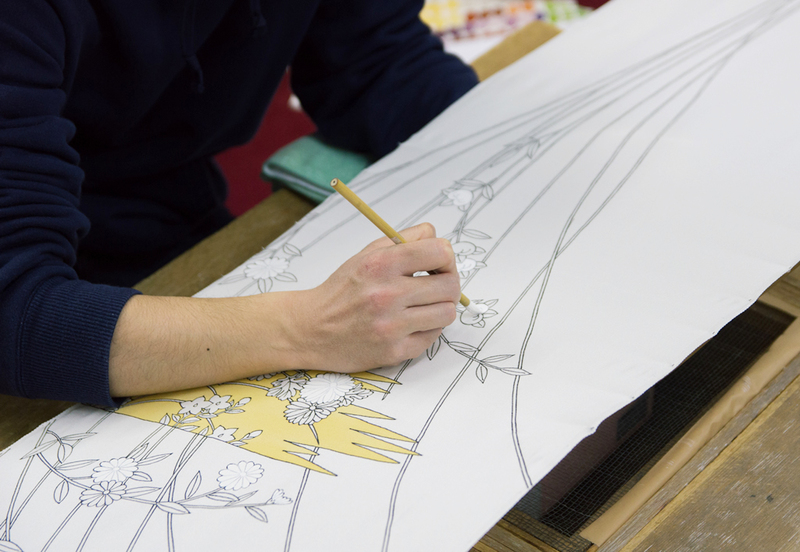 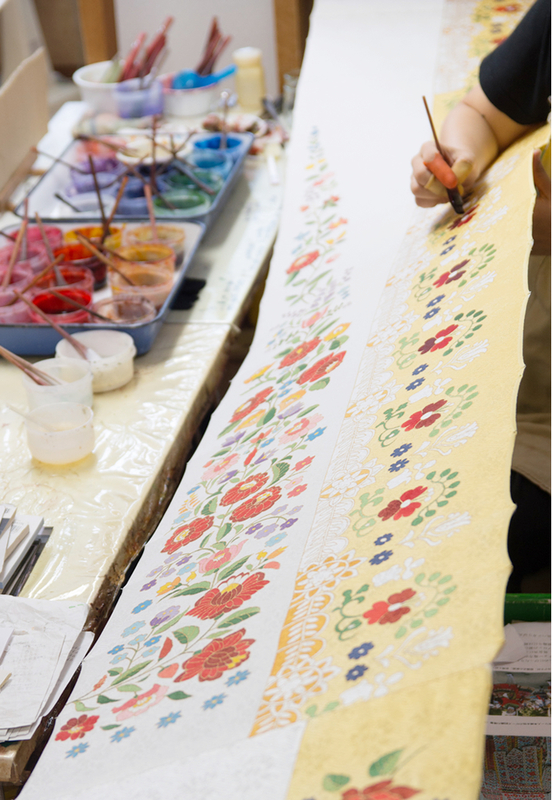 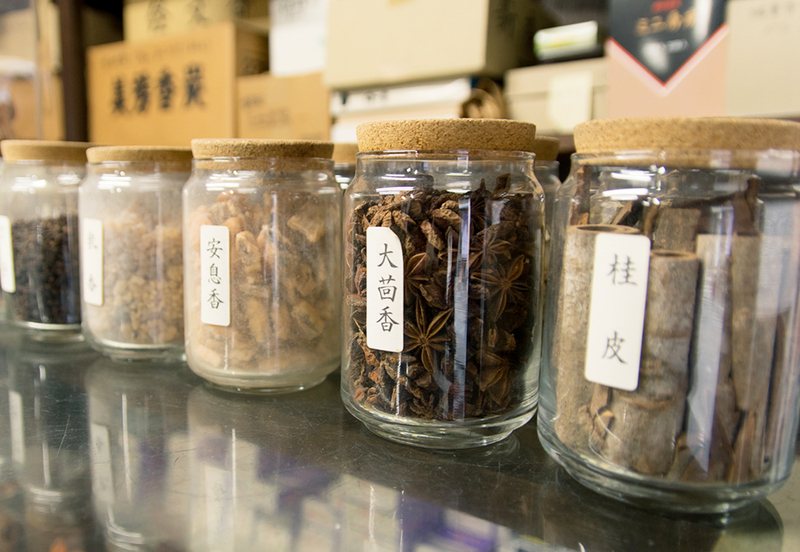 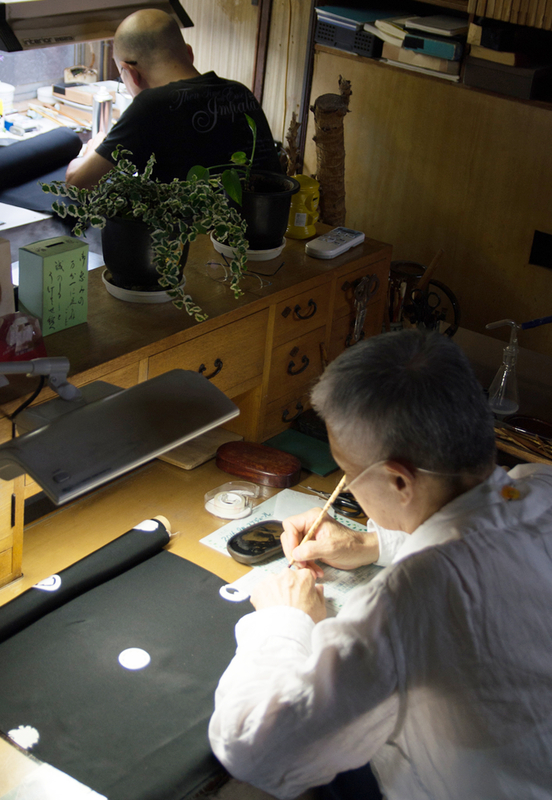 2005 Kyo-koma became a certified Traditional Craft. 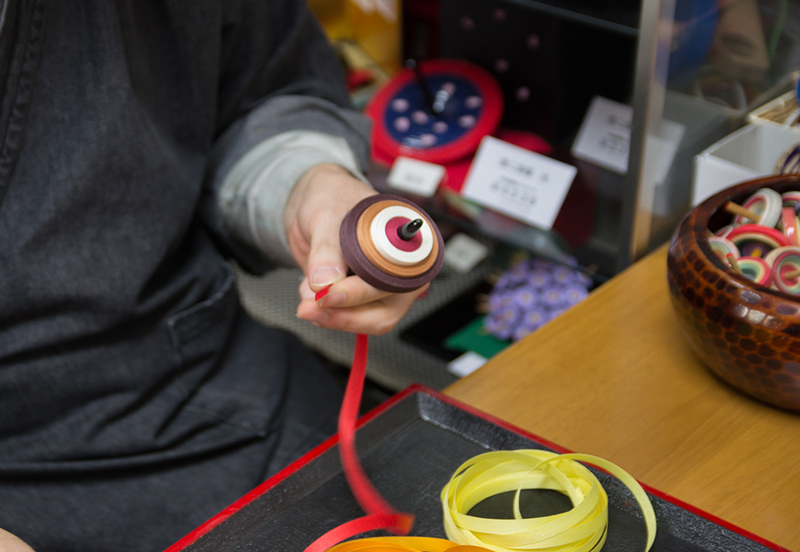 2008 Provided the Pontocho and Miyagawa-cho Kagai (flower districts) with Kyoto spinning tops.